Just one day after releasing its finalized IT Modernization Report the White House Office of American Innovation announced a partnership with the General Services Administration and the U.S. Department of Agriculture to pilot a Centers of Excellence program that draws on the best talent in the public sector and industry to achieve many of the goals set out in the report. “Yesterday, we published a report that contains many of our recommendations to improve our government’s IT infrastructure and a roadmap with over 50 action points on how to implement. This is a long term project, but one that if handled correctly will have a transformative impact on the way the U.S. government operates,” said Senior White House Adviser Jared Kushner. According to Joanne Collins Smee, acting director of GSA’s Technology Transformation Service and deputy commissioner of the Federal Acquisition Service, USDA will serve as a “lighthouse agency” to guide other agencies along the path to modernization. 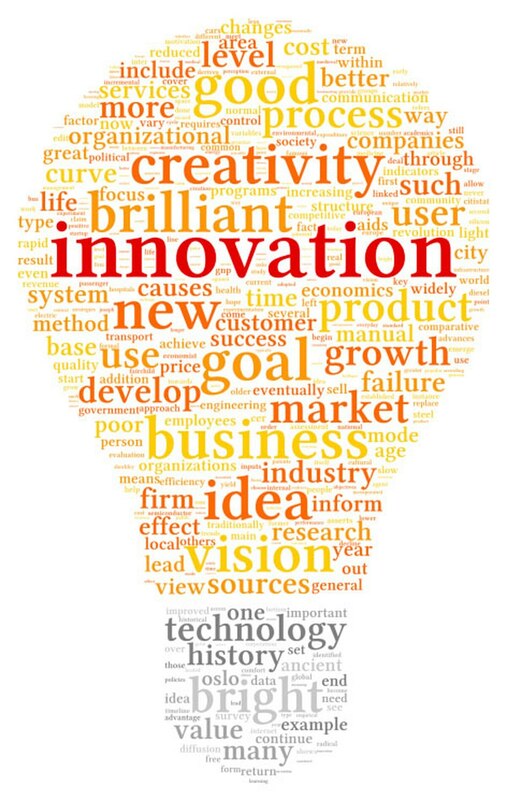 “We are so proud and so happy that we are working with the White House Office of American Innovation to execute a series of key strategies,” said USDA deputy secretary Steven Censky. The Centers of Excellence program is divided into two phases: Planning and Organization, and Execution. The first phase will focus on putting the Centers of Excellence together and identifying needed changes. The second phase will then acquire the necessary technologies to make the changes. Each CoE will draw on USDA employees with expertise in five areas of excellence to spend two to three years finding solutions to some of the biggest IT problems in the agency. 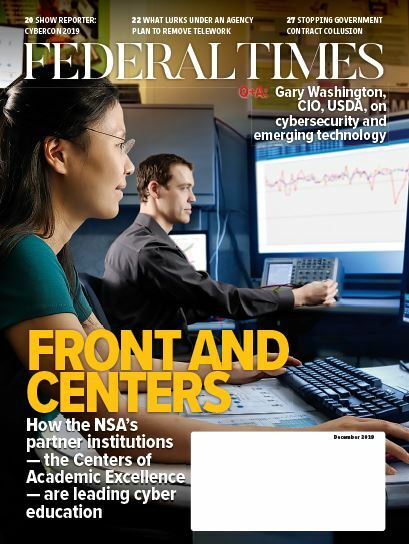 “First, USDA will consolidate our end user services and data centers,” said Censky. “This move will streamline our help desk system to better serve our employees and their mission areas. Second, we’ll create online self-service portals for our farm production and conservation mission areas. This move helps us to offer online tools, such as adding all new farm bill programs online. According to USDA acting CIO Gary Washington, agency employees are already volunteering for assignment to the Centers of Excellence, though final determination of teams will be determined by the end of January. The Centers of Excellence will be housed in GSA, so that future agencies can take advantage of the solutions found through the USDA pilot. Industry will have the option to participate in either the planning and organization phase as strategy and consulting firms or in the execution phase by providing the necessary IT services. According to Al Munoz, contracting officer for GSA FAS, organizational conflicts of interest will likely prevent any contractor from participating in both phases. “We’d like all of industry to be very, very thoughtful about where you engage in this process,” said Munoz. Week of Dec. 17, 2017 ― Solicitation issued. Jan. 8, 2018 ― Resumes of experienced subject matter experts and high level process flow for specific activities will be due under a request for quotation. Week of January 8 ― GSA and USDA review responses and send invites to oral presentations. Week of January 15 ― Oral presentations will occur to discuss process flow with SMEs. By end of January ― Award of orders. Monday, Jan. 8, kicks off important deadlines in the U.S. Department of Agriculture’s pilot Centers of Excellence program, a partnership between the White House, General Services Administration and industry to promote rapid, customer-focused IT modernization. According to Munoz, contracts will ideally be issued under existing vehicles, such as Alliant, to avoid the complication of having to create new vehicles. “There may be some adjustments we have to make to some of the vehicles that we have today,” said Collins Smee. The Centers of Excellence are funded through an agency’s already-existing IT budget, and, according to Collins Smee, the program is hoping that appropriations for the Modernizing Government Technology Act’s revolving capital fund are included in the 2018 budget to help with funding.